Poland's death/black metal kings Azarath are ready to move forward with new music. On April 7th, the band will return with their most furious sonic statement to date, a new album titled "In Extremis". The eerie painting that adorns the album's cover was made by Marta Prominska (Hypnagogic Painting). Meaning "at the point of death" or "under extreme circumstances" in Latin, "In Extremis" is yet another apex reached by Azarath. 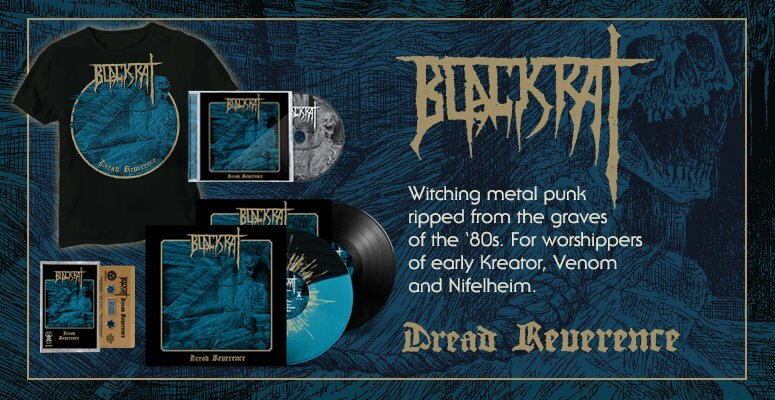 The effort arrives six long years after its predecessor, "Blasphemers' Maledictions" (2011), and places the band back at the fore of the genre, with strong ties to the group's early cult albums. Black as a night and dense as tar, "In Extremis" offers a whirlwind of chaotic currents ready to overwhelm. Recorded in various locations between March and November 2016, the opus was mixed and mastered by Haldor Grunberg at Satanic Audio. Graphic design and layout were done by Mentalporn (Behemoth, Origin, Decapitated) with calligraphy provided by Ihasan Art and additional work by Holy Poison Design. Following the album's release, Azarath will play at Inferno Festival (Norway) and Party.San Festival (Germany). The record release show will take place in Warsaw (Poland). Azarath crept from the shadows almost two decades ago, by the will of Inferno (Behemoth) and then-members Bruno and D. Six albums later, the band's line-up is shaped by the said Behemoth drummer, together with Bart (Armagedon, Damnation) on guitars, Necrosodom (Anima Damnata, Deus Mortem, ex-Infernal War) on vocals and guitars, as well as Peter (ex-Lost Soul) on bass. 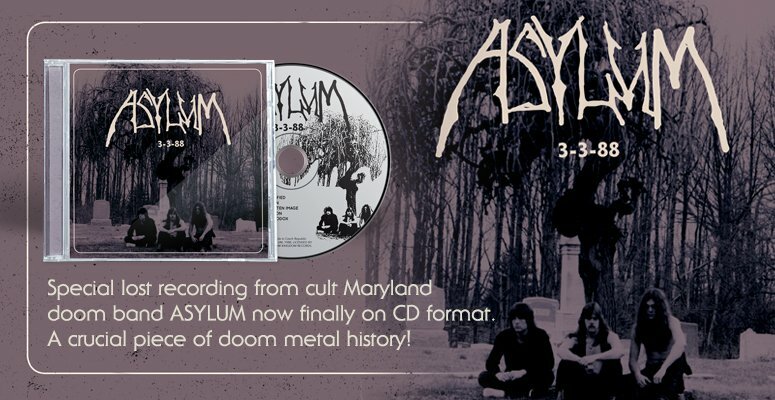 The band's death metal is crisp, black, and while it possesses the charm of its American counterparts (such as Immolation or Krisiun), it remains open-minded and organic. This should not come as a surprise, considering Azarath's impressive line-up and cemented position as one the the best Polish acts of the genre.